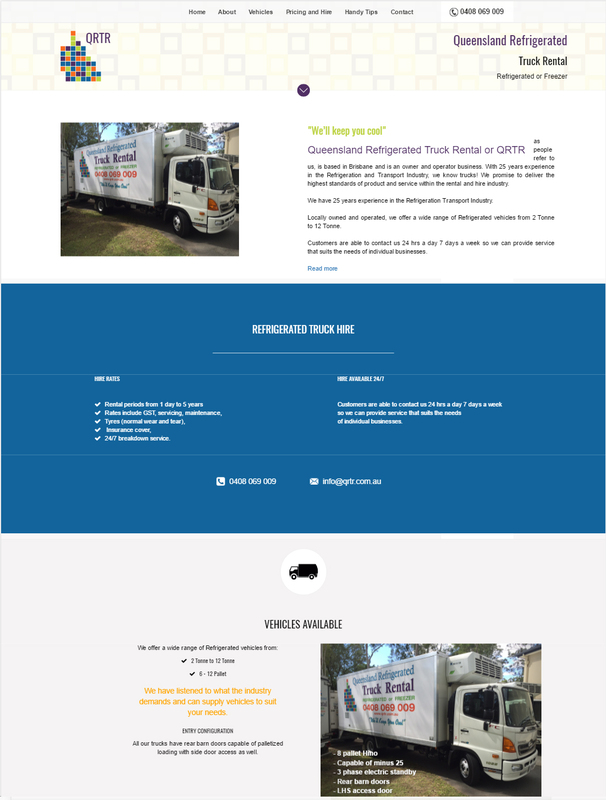 Queensland Refrigerated Truck Rental is based in Brisbane and is an owner and operator business. 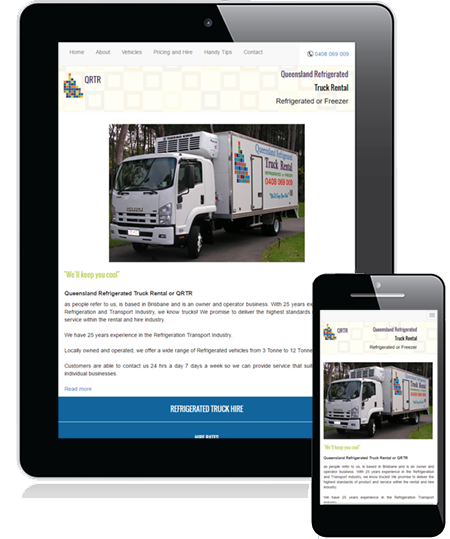 With 25 years experience in the Refrigeration and Transport Industry. 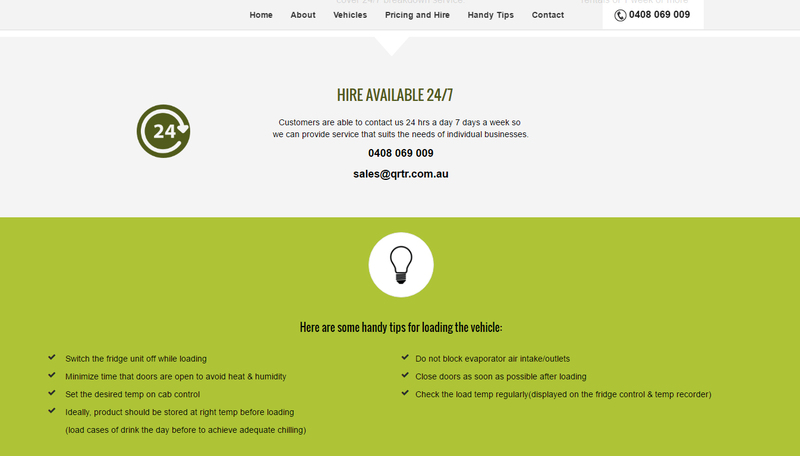 We provide web design and online marketing solutions to our clients, empowering them to get results. To connect with our support team, download one of the buttons below depending on your computer.